Machine Guarding makes OSHA’s Top 10 Most Cited Violations of 2018 as well as has a starring role in incident rates of Fatal and Non-Fatal Occupational Injuries from the Bureau of Labor Statistics. This presentation will discuss the 5 Ws (who, what, when, where, why) and How of machine guarding – what needs to be guarded and when and why a guard is required. 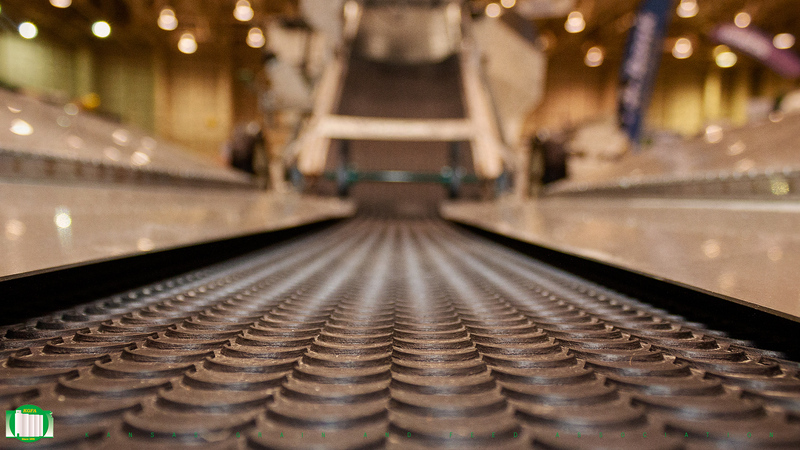 hypes (how) of guards; who (or what tasks) are affected by machine guarding, and where to look for machine guarding hazards in the grain handling environment. Thank you to all who participated in this week’s STAND UP for grain safety. We’ll be back around this time next year to once again STAND UP for grain safety.